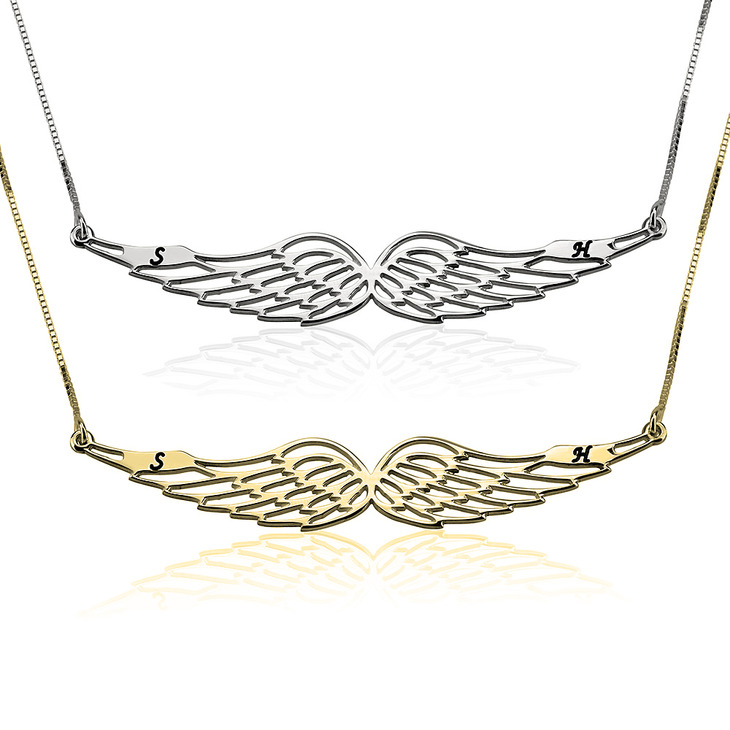 This edgy yet elegant cut out Angel Wing Necklace with Initials is custom made to truly showcase your unique personality. 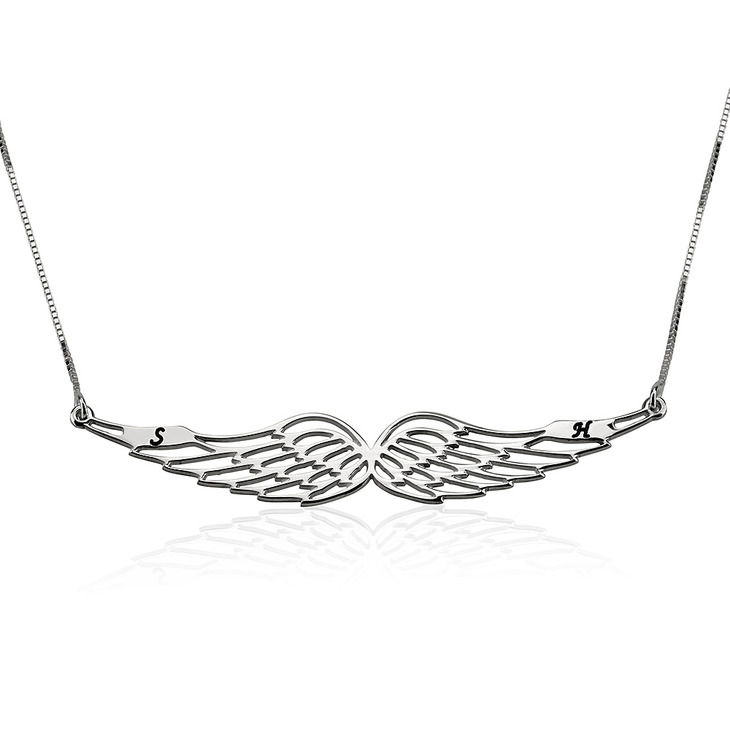 Whether you're a girly girl or more laid-back, this truly unique angel wing design can dress up even the simplest of looks. 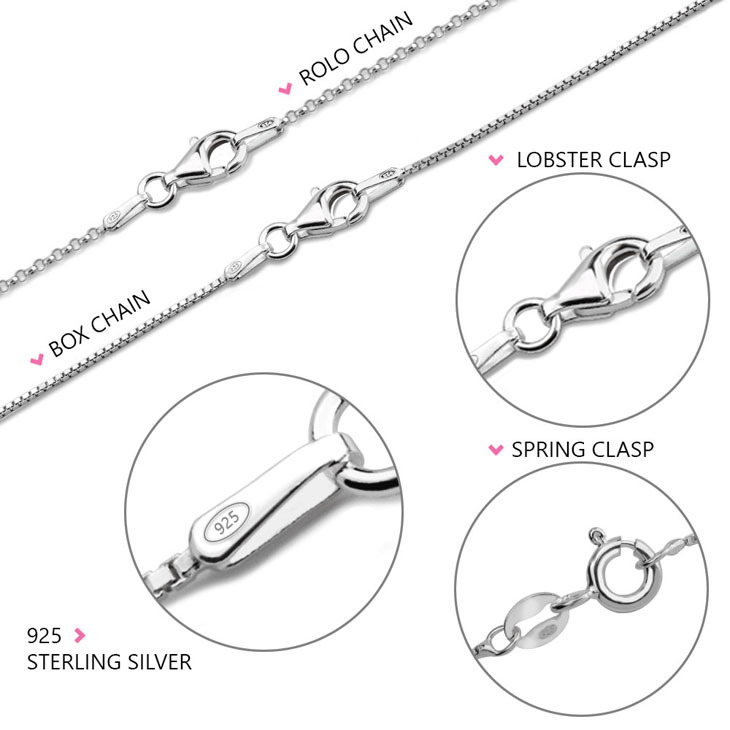 Intricately engraved with any two initials of your choosing, you can customise your own initials, or even one of your initials and one of your significant other's. 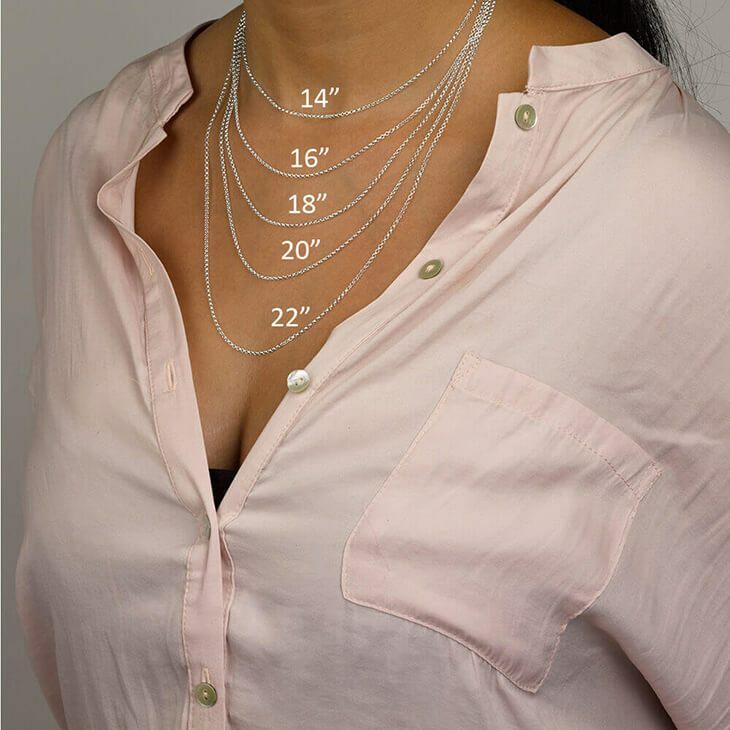 Available in a selection of materials from sterling silver to rose gold, to 24K gold plating. Personalise yours today! 72mm x 13mm / 2.8" x 0.5"